Everything Baby needs for a good night's sleep! 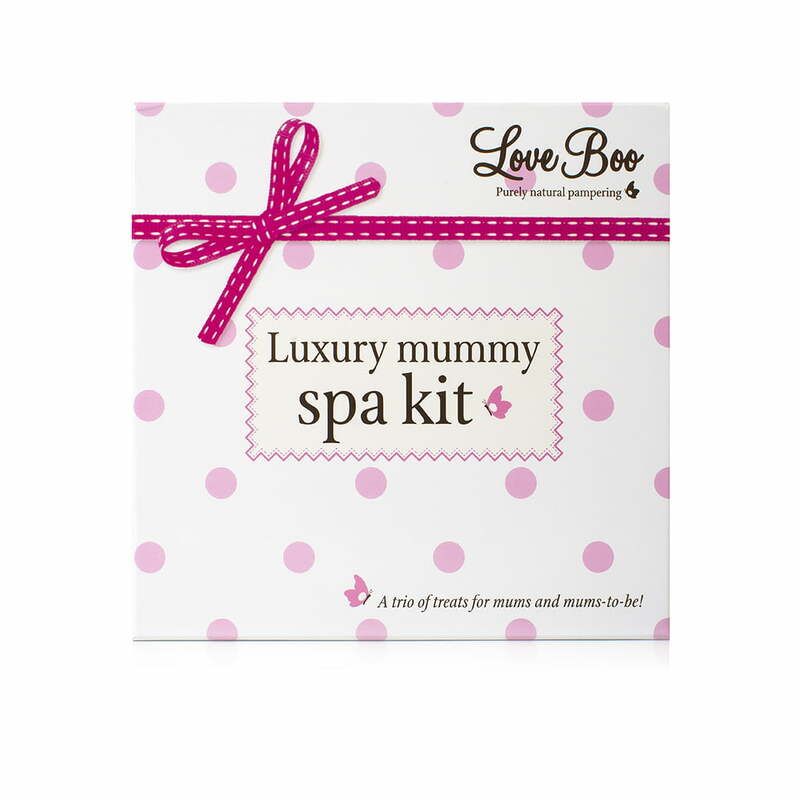 The ultimate pampering treat for mummies of all ages and stages! Everything a mum needs for a full-on spa session! If you apply Bosom Buddy and Miracle Oil on slightly damp skin when you step out of the bath or shower, your skin will be warm and pores will be open making it absorb ultra-quickly and deeply. Silky Soft Body WashAqua, sodium lauroyl sarcosinate, sodium cocoamphoacetate, cocamidopropyl betaine, lauryl glucoside, decyl glucoside, glycerine, citrus medica limonum (lemon) peel extract, citrus aurantifolia (lime) peel extract, zingiber officinale (ginger) root extract, cocos nucifera (coconut) oil, mentha piperita (peppermint) leaf extract, vanilla planifolia fruit extract, citrus nobilis (mandarin) peel extract, citrus aurantium dulcis (orange) peel extract, malva sylvestris (mallow) extract, nymphaea alba (water lily) extract, persea gratissima (avocado) oil, citrus paradisi (grapefruit) oil, citric acid, sodium hydroxymethyl glycinate, limonene, citral. Bosom Buddy Aqua, glyceryl stearate, glycerine, caprylic/capric triglyceride, cetearyl alcohol, olus, argania spinosa kernel extract, sodium cocoyl glutamate, butyrospermum parkii, carbomer, cetearyl glucoside, xanthan gum, sodium stearoyl glutamate, dicapryly ether, citrus medica limonum (lemon) peel extract, citrus aurantifolia (lime) peel extract, zingiber officinale (ginger) root extract, cocos nucifera (coconut) oil, mentha piperita (peppermint) leaf extract, vanilla planifolia fruit extract, citrus nobilis (mandarin) peel extract, citrus aurantium dulcis (orange) peel extract, ginkgo biloba leaf extract, centella asiatica extract, sodium benzoate, potassium sorbate, benzyl alcohol, dehydroacetic acid, citric acid, limonene, citral, linalool. Bought as a present for my pregnant wife (4 months) and went down a treat. Packaging was lovely, Smells good, she loved it!